5 oz. 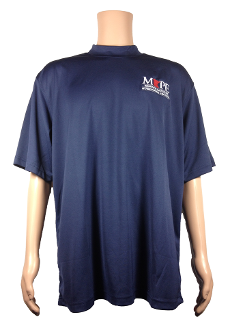 100% dry wicking polyester. American made, Union embroidered.